One thing you can count on is Pinterest is always changing and you can’t get too comfortable. 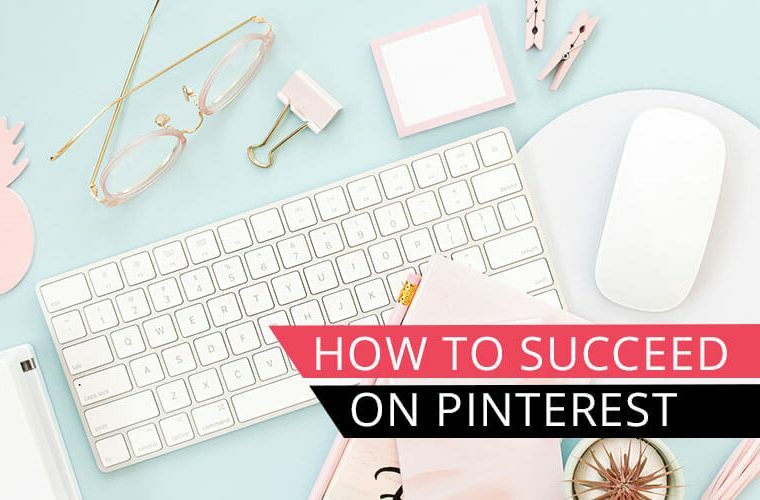 In February 2018, Pinterest came out with some new features to be able to better organize your Pinterest boards. 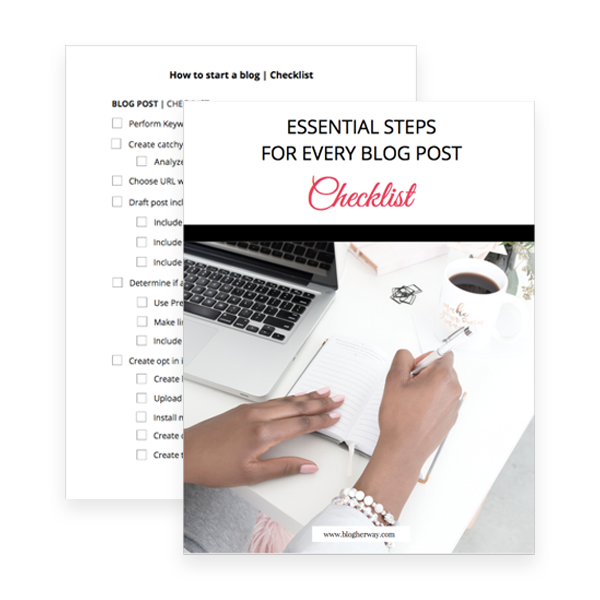 Pinterest is a great place to save ideas and the more organized you can be the better. 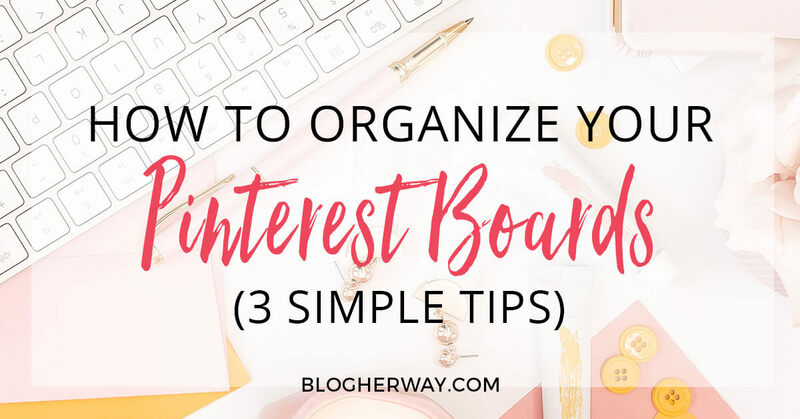 Keep reading to learn 3 simple tips to organize your Pinterest boards with these new Pinterest features. When you archive a board you will no longer see recommendations for that board in your smart feed. For example, if you had a wedding board with ideas to help plan the big day and you got married 2 months ago archive that board so you will no longer be shown pins on finding the perfect wedding dress. 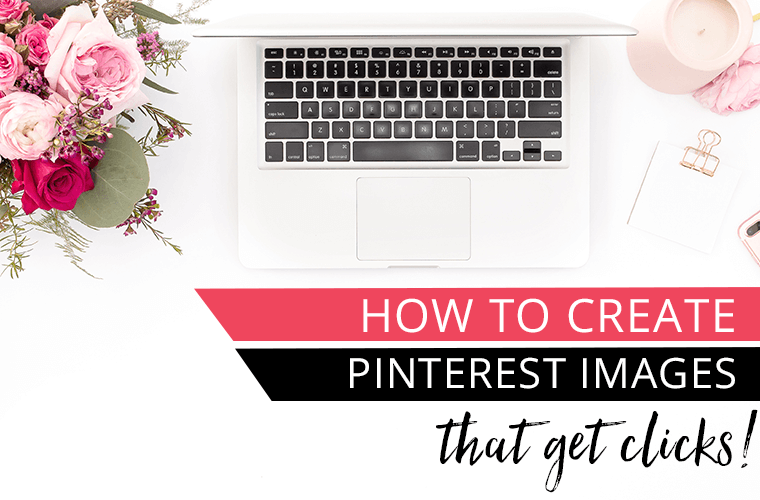 If you are new to Pinterest you may be wondering how to get to your actual profile page. In the top menu click on the image icon with your profile name. This will take you to your profile page. Sometimes Pinterest changes the menu bar and you will notice that in the screenshots below that the menu bar looks a little different. I just wanted to add an updated image (update as of Sept 2018) of how to access your profile page. Go to your profile and click on your boards. Click to edit your board and you will have the option to archive the board. 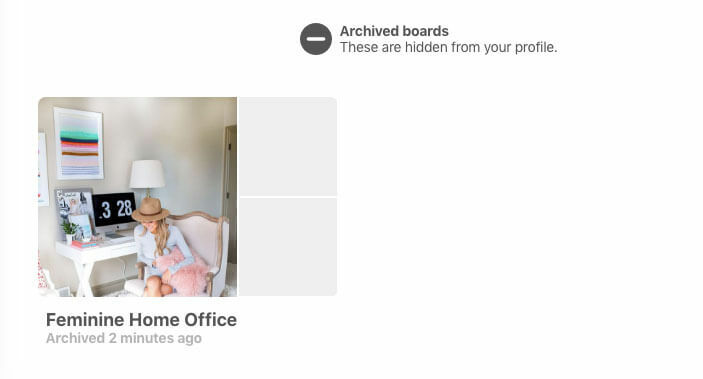 When you archive a board it will no longer show on your profile and you will be unable to SAVE any new pins to that board. You do have the option to unarchive the board. After you have archived a board it will be located in the archived boards section. Go to your profile, click on boards and scroll all the way to the bottom and you will see your archived boards. Click on the board and when you go to edit the board you will see the option to unarchive the board. 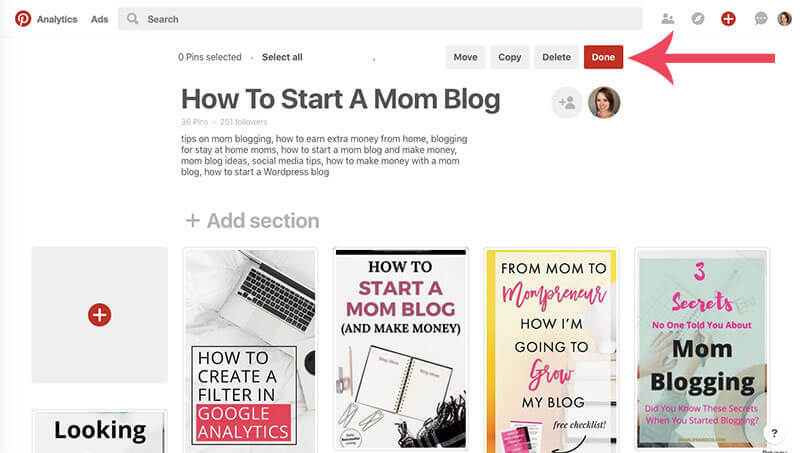 One nice feature that Pinterest added was the ability to rearrange and move your pins around on your boards by using the Organize feature. Click on your profile and select a board. At the top of the board click on Organize. Select the pin that you want to move and then you can drag it around to another spot. You also have the option to move the pin to another board, copy the pin to another board or delete the pin. You can select more than one pin when using these features. There is also an easy select all feature if you want to move/copy/delete the entire board contents to another board. 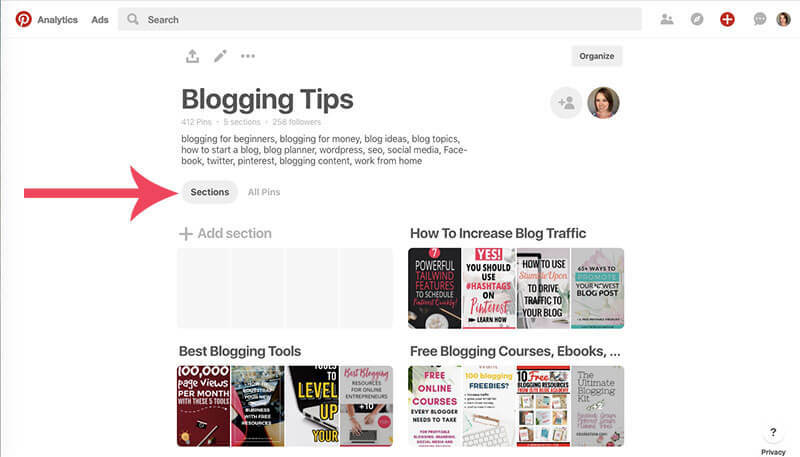 In late 2017, Pinterest added board sections as a way to further organize your content. Board sections allowed you to further divide a board into topics. 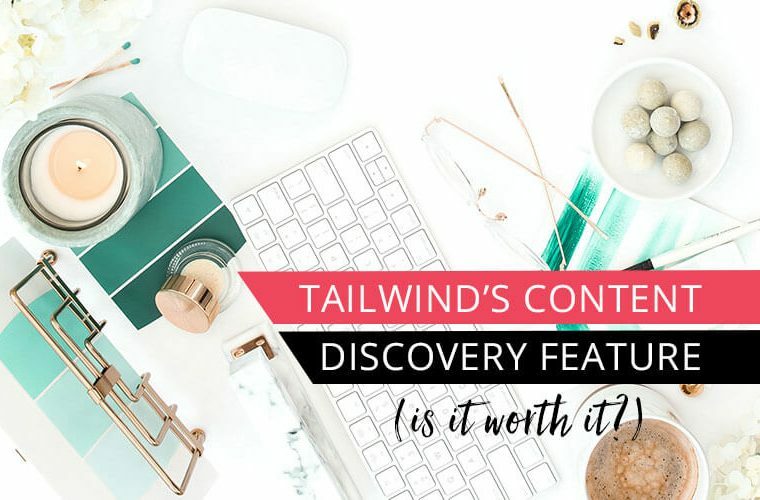 Read my post on how to use board sections to easily organize your saved content. Originally, with this new feature I had one big complaint and I know I was not the only one. After creating more than one board section for a Pinterest board there was no way to change the order of the sections. Originally when you created sections for your board it would appear in the order that you created the sections. Now you have the option to choose the order. 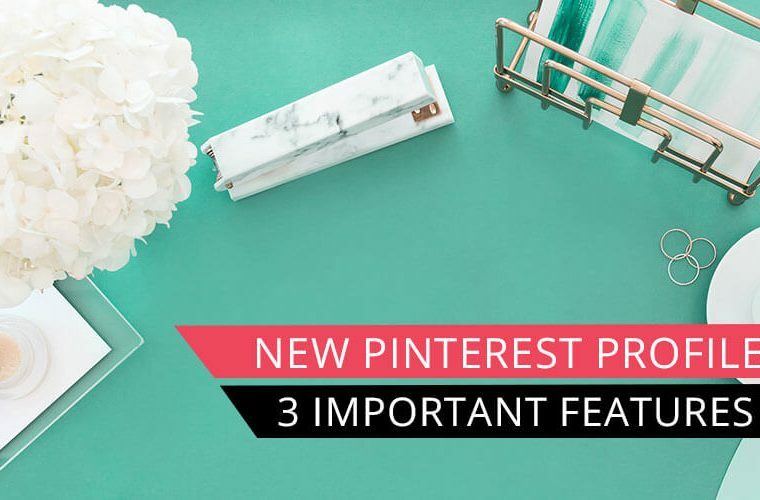 With these new changes in February 2018 Pinterest fixed that problem. Go to your profile and click on a board. Make sure sections instead of pins is selected. Once selected you can easily click on a particular section and drag it where you want it to be located on your board. 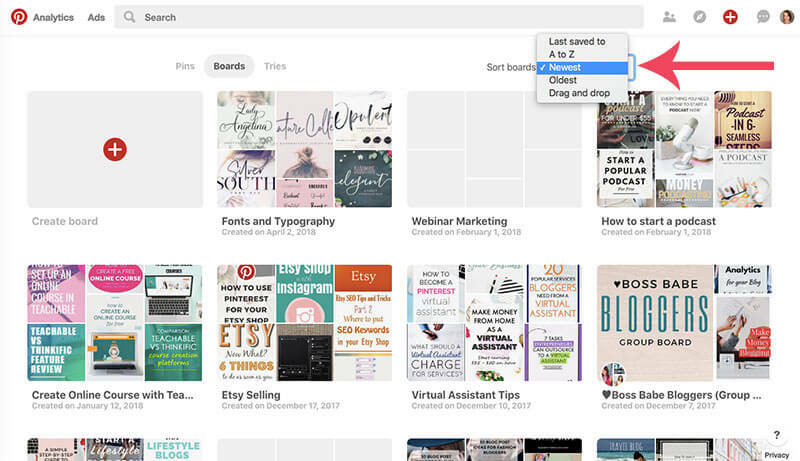 Pinterest has now given you an easier way to sort your boards. I know that this has been a headache in the past and this is definitely a welcomed improvement. 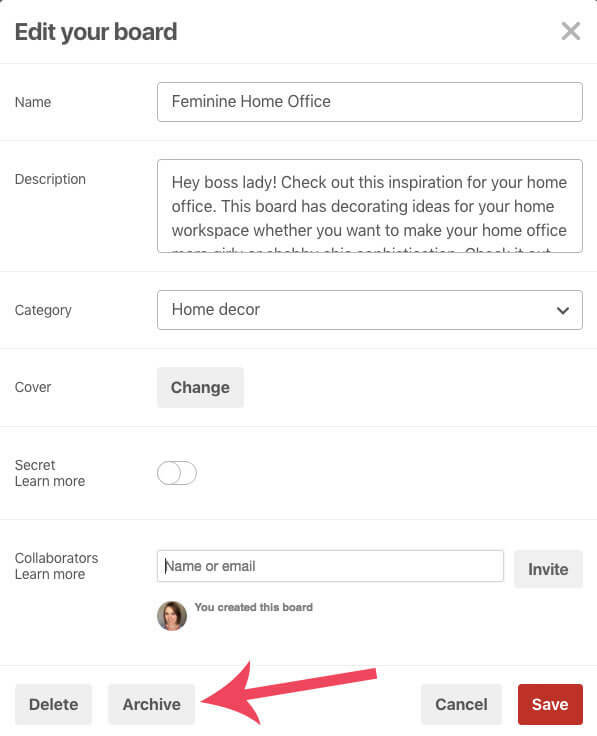 With these new Pinterest features you now have a couple of options for sorting your boards. Go to your profile and click on boards. Under the featured section you will notice a drop down menu. Last saved to: the boards will be ordered by when the last pin was saved to. This way shows your most engaged boards first. A to Z: If you want to easily find your board in a logical way then this is a good option because you can easily find the title of the board from where it falls alphabetically. 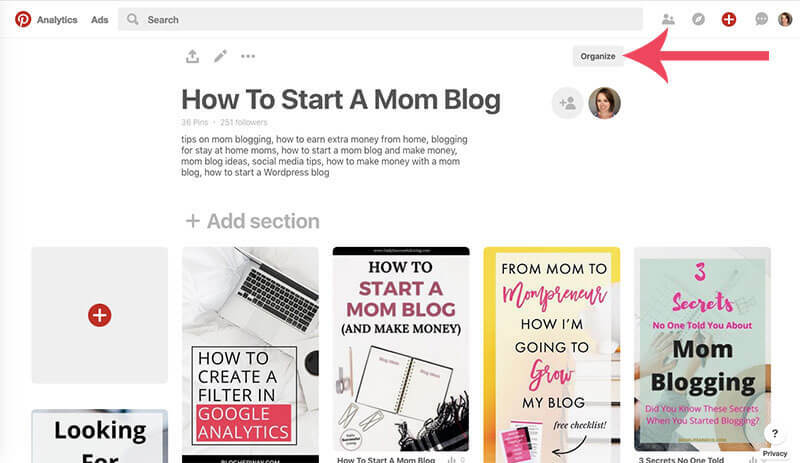 Newest or Oldest: Pinterest now shows you when a board was created. Select the newest or oldest option to display your boards by the date they were created. Drag and Drop: The drag and drop feature allows you to sort the board into a custom order. I tend to prefer this way because it allows me to put my branded board first. That way when someone comes to my profile page they generally don’t scroll through all of your boards and I want my content to be front and center. 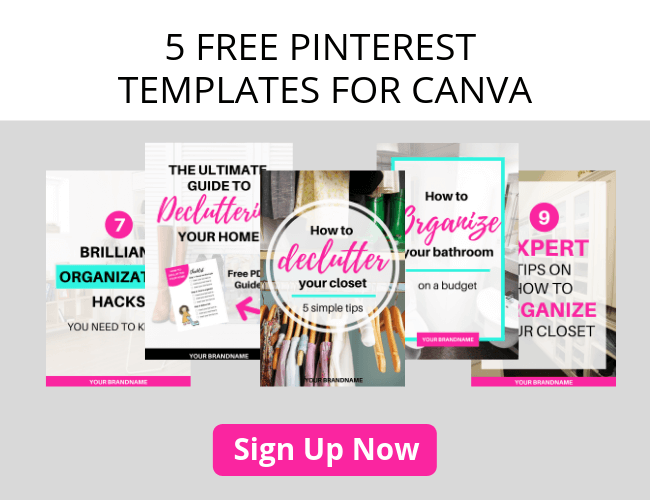 In February 2018 Pinterest came out with new features that let you easily organize your Pinterest boards. Archive a board so you no longer see recommendations for that board in your smart feed. Make sure you take full advantage of these great organizational features on Pinterest. 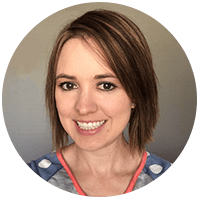 Be sure to see what I am pinning and follow me on Pinterest! Hey Dawn, In the top menu on the right hover over your profile image (if you haven’t added an image then this is the furthest option on the right). Click on my profile to see your profile. If you are looking to organize your boards from here you would click on the board tab. I hope that helps! Michelle, Thanks for the question. 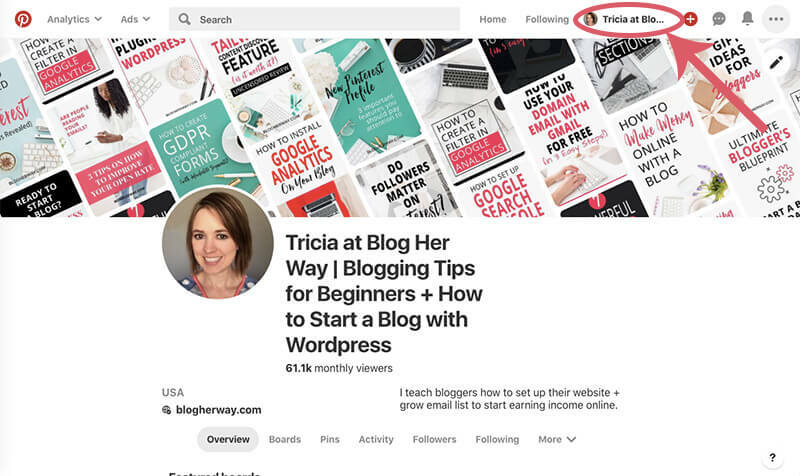 I just added a little section “how to access your profile page” towards the top with a screenshot of the new Pinterest header area to show you where you can find your main profile page. Hope that helps! Thank you so much for sharing! I have been on the struggle bus trying to come up with the best way to organize my boards. This was extremely helpful! Sandi, I’m glad you found it helpful. Sometimes it is nice to create a little order to the chaos that is Pinterest! Tricia, great post. Thanks for sharing these tips. It’s always nice to find tips that help organize. Organizing is not one of my strong suits but that’s all changing currently as I begin my blog venture. Be well! Brad, you are not alone. Organizing is definitely something I am consistently working on. 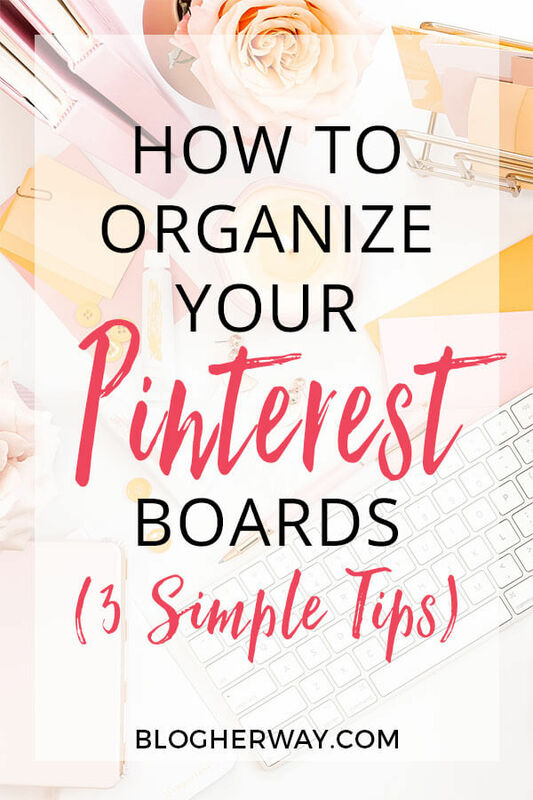 I hope these tips help with organizing your boards on Pinterest.